What is a Health Group Cooperative? The purpose of a cooperative is to band together a large number of employers to be underwritten and rated as one large group to obtain health and related employee benefits. We are able to use our purchasing power to bring you a rich selection of plans and benefits typically only large employers enjoy. Additionally, the cooperative provides rate and claims stability for the future. 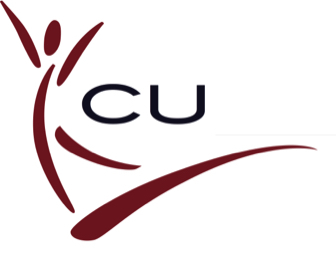 Is CU Health Group a state or government funded program? No, CU Health Group is solely funded by its members and does not receive state, federal or any outside funding. • Outsource employee benefits – the cooperative becomes an extension of the employers business acting as your new employee benefits department. • Consolidated billing – employers receive only one bill for all products. Is CU Health approved by Texas Department of Insurance? Yes, Main Street Health Group is filed and approved by Texas Department of Insurance.